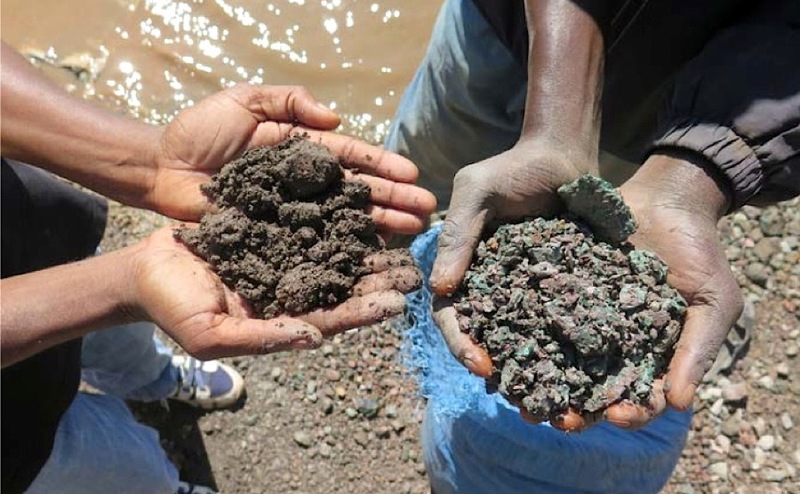 Apple is setting an example in the way it traces cobalt used in its products, ensuring that the metal used has not been mined by children in the Democratic Republic of Congo. According to a new report from Amnesty International, which ranked the progress of 29 companies that source cobalt, tech giants Apple and Samsung are making progress. Cobalt – a mineral used in batteries for mobile phones and electric cars – is primarily sourced from the world’s leading producer, the Democratic Republic of Congo. “As demand for rechargeable batteries grows, companies have a responsibility to prove that they are not profiting from the misery of miners working in terrible conditions in the DRC,” said Seema Joshi, head of business and human rights at Amnesty. On the other hand, leading technology and electric car companies have been accused of failing to ensure minerals used in their products are not mined using child labor, Amnesty International said. The report found that firms including Microsoft, Renault and Huawei have taken “no action” into how the batteries used in their products could be linked to human rights abuses. Apple was named an industry leader after becoming the first company to publish the names of its cobalt suppliers this year, but other tech brands have made “alarmingly little progress,” including Microsoft, which is “not in compliance with even the basic international standards”.